Wundershine makes it extremely easy to get a feed of fresh pictures and digital art from your smartphone or camera to the walls of your home. Your pictures will finally get their moment in the sun. No need to take frames off the wall and mess around with rulers, calculators, paper cutters, metal clips, or sticky tape. Hidden slot at the bottom for one-step swapping. Recessed shape for easy removal. Premium quality natural wood. An internal stack of shaped layers guides and clamps the print in place. Your best pictures will no longer get lost between thousands of screenshots, folders, and apps on multiple devices. 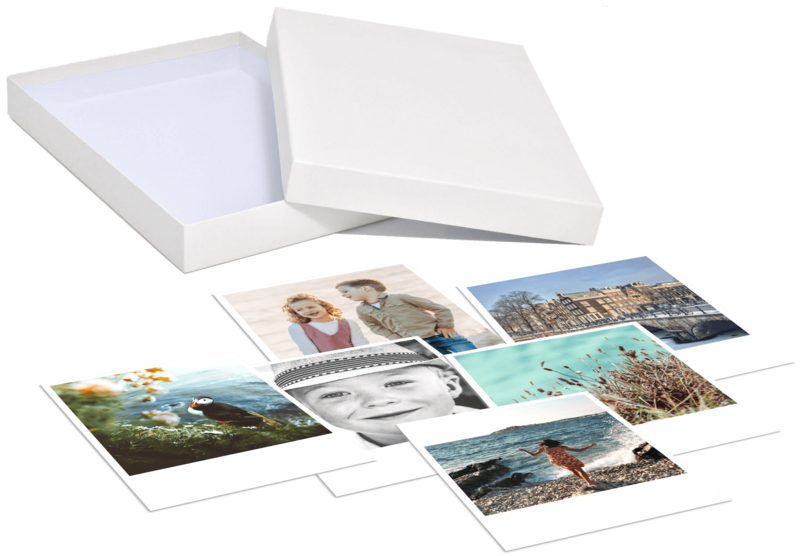 Browse your beautiful large prints and keep special moments alive. A fresh picture for any occasion. Use the app to add pictures to your Queue over time. Share from apps like Instagram and Google Photos. The beautiful photo that you took with your digital camera can be added as well. 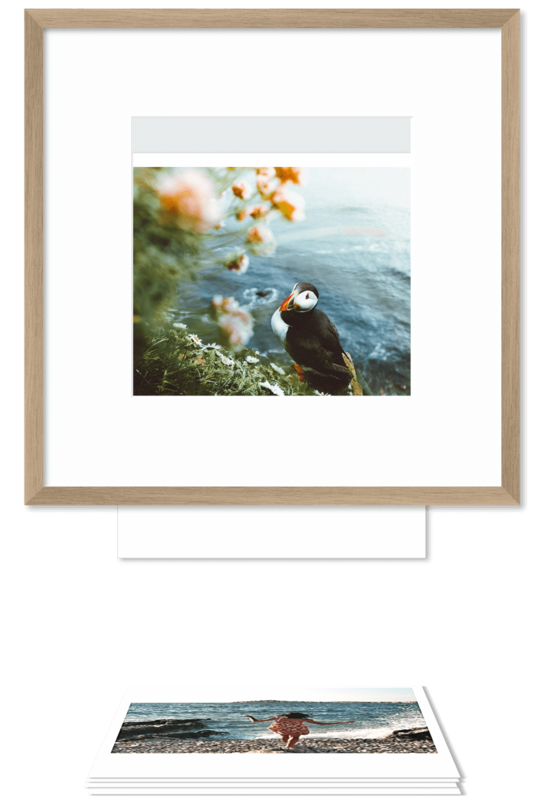 Ensure a picture will feature on your living room wall later with just two taps. No need to order prints right then. 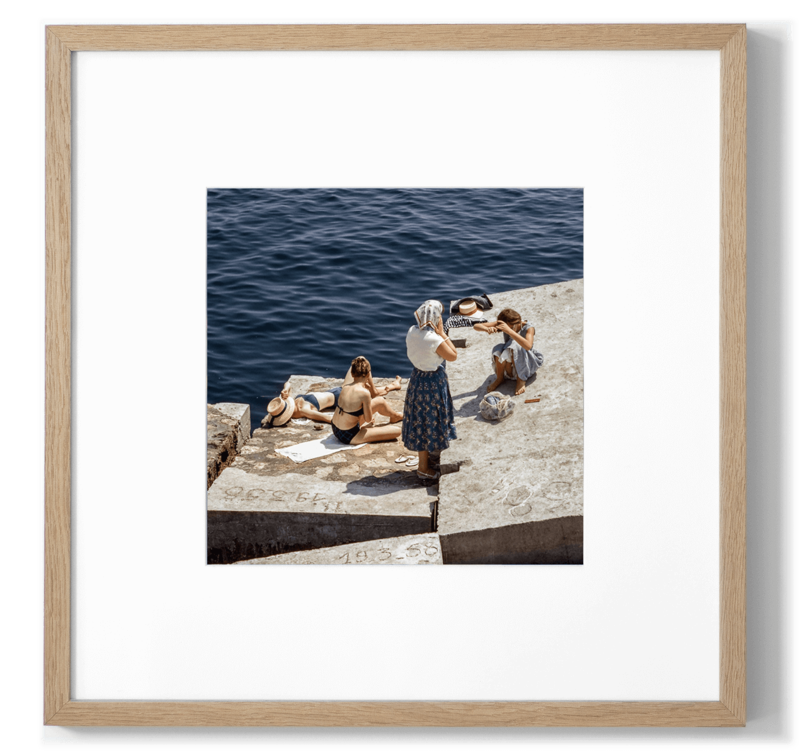 Our gallery quality prints are printed on premium card stock with a lustre finish. All Reframe purchases include a discount code for a free 5-pack, including global shipping. 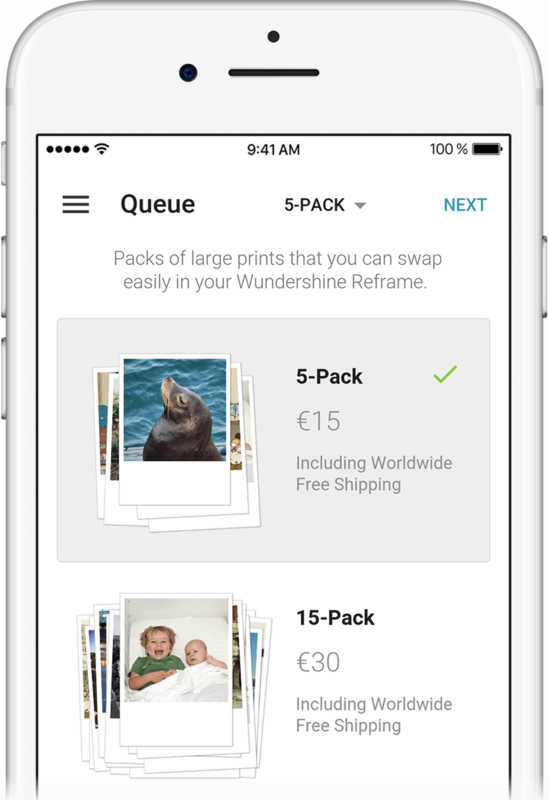 Upload to Google Photos, iCloud or another cloud service and select shots for your Reframe with the Wundershine app. Use the intuitive pinch zoom tools in the app for cropping and resizing. You can keep full portrait or landscape images and import collages. Prints and layouts will always fit the Reframe perfectly. 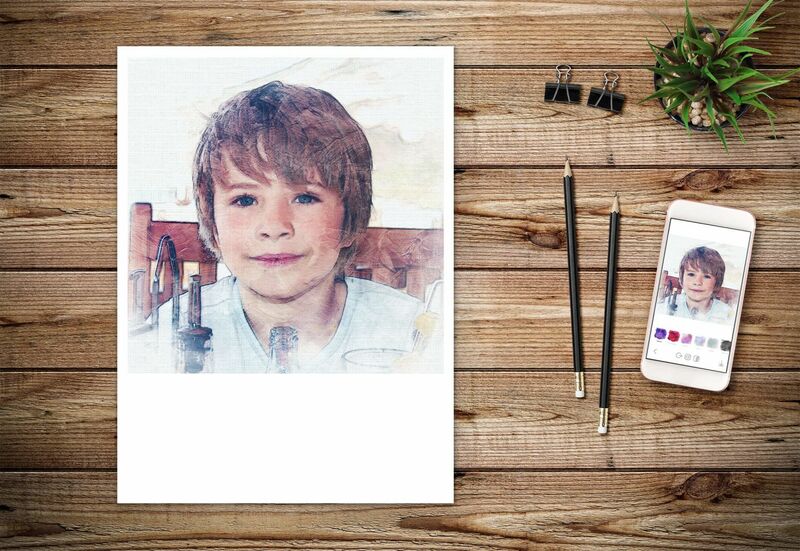 With the latest creative apps in the app stores, you can turn your photos or ideas into sophisticated and decorative art with just a few taps. Just hit share in these apps to add your masterpiece to your Wundershine queue. 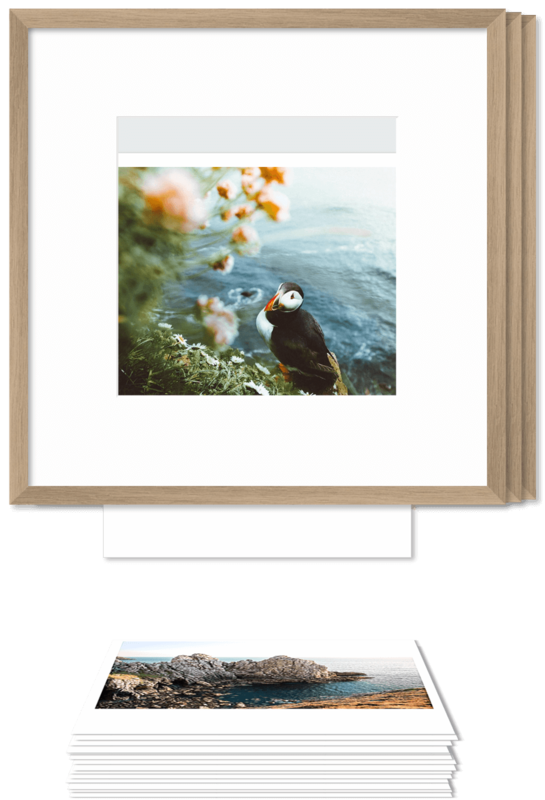 When you place an order for a Reframe, you will promptly receive an email with a personal discount code that you can redeem in the mobile app to get your first print pack for free! Ideal starter kit and gift. Includes discount code for 5 free prints. Save 16% per Reframe. Includes discount code for 15 free prints. We are a new company and we can not yet produce and distribute large volumes of Reframes. We are growing fast, but for the time being, not all products and colors will be available for purchase all the time. If the product that you want has a “TEMPORARILY OUT OF STOCK” indication in our shop, please leave your email address in the chat box at the bottom right of this page, and let us know what product you are interested in. We will get back to you as soon as we have info on availability.